The celebrated author of Friends Like Us now gives us a raw, achingly funny novel about a woman who, after the death of her best friend, must face the crisis in her marriage, the fury of her almost-teenage daughter, and the possibility that she might open her cantankerous heart to someone new. Only a year ago Isabel Moore was married, the object of adoration of her ten-year-old daughter, and thought she knew everything about her wild, extravagant, beloved best friend, Josie. But in that one short year: her husband moved out and rented his own apartment; her daughter grew into a moody insomniac; and Josie -- impulsive, funny, secretive Josie -- was killed behind the wheel in a single-car accident. As Isabel tries to make sense of this shattering loss and unravel the months leading up to Josie's death, she comes to understand the shifts, large and small, that can upend a friendship and an entire life. 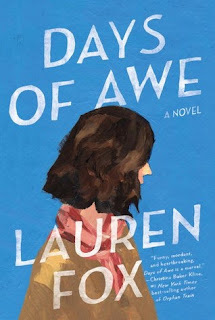 Heartbreaking and wryly funny, Days of Awe is a masterly exploration of marriage, motherhood, and the often surprising shape of new love. While this story definitely interested me, it was Lauren Fox's writing that drew me in and kept me glued to the pages. From the first page I was hooked by the way she kept this story fluid and detailed without making it slow or boring. I definitely got the sense that she worked hard to give the characters distinct personalities. That work definitely paid off. "Days of Awe" is a heartbreaking and realistic look into love and loss that will leave you examining your own life for signs of trouble. That's the way it is with certain people. They set their sights on you. They look at you straight on and they choose you, and they are dazzled by their own brilliant choice. The story, told from main character Isabel's perspective, begins with the death of her best friend, Josie. Shortly after, her husband moves out. This leaves Isabel with the difficult task of picking up the broken pieces of her life and making sense of them. I loved being inside Isabel's mind. She is witty and clever with a dark sense of humor, yet internally she is still shaken by Josie's death, her husband's departure and her daughter's growing resentment toward her. She reacts to the tragedy surrounding her in the way you would expect anyone to: step by step, tripping along the way. While seeing Isabel stumbling through the motions of dating in her 40s was funny and sweet, the parts of the story that made me sympathize with her the most were when she was trying to piece together the reasons behind Josie's death. The memories of Josie, shared through flashbacks, give us a glimpse into how friendship transforms with age and how easily one can miss the signs of self-sabotage. Isabel and Josie's friendship felt so real. It is just as complex and passionate as a real-life friendship. Before I sum it all up, I need to give a shout-out to the minor characters in this book. Isabel's mother, Helene, was so hilariously written. I loved the blunt and unapologetic way she carries herself and the brutally honest way she's suspicious of the world after leaving Germany at 5 years old at the start of the second World War. I also loved Cal, Isabel's love interest. He's a caring and thoughtful man who can keep up with Isabel's dark side. I loved the slow way their relationship grew. While "Days of Awe" centers around characters who are older and dealing with crises of marriage and family, somehow I could still relate. As a young reader, I found myself wondering how similar my future could be to Isabel's and thinking about how I would do things differently from her. 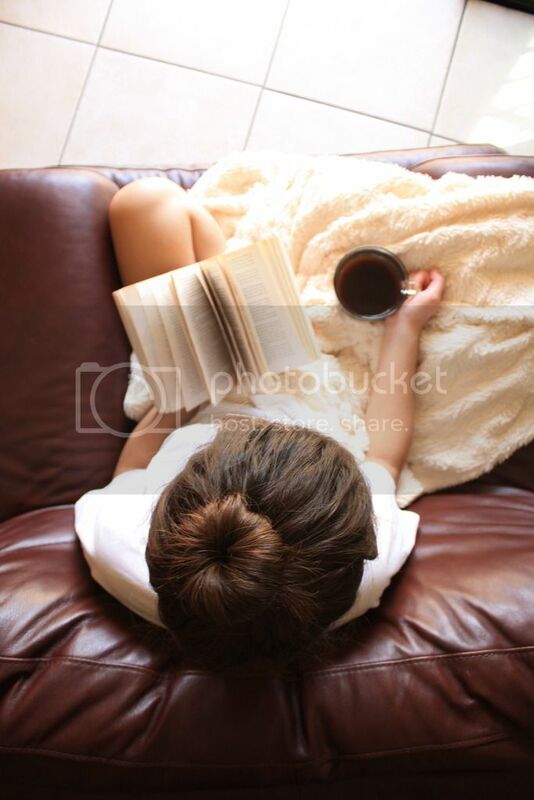 This book is perfect for readers both young and old. Lauren Fox's beautiful writing gives Isabel a clear voice that takes you to a better understanding of love and loss.